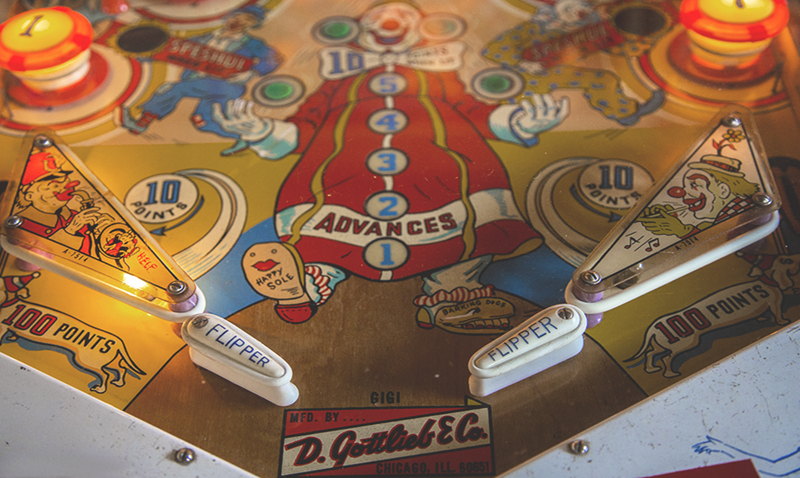 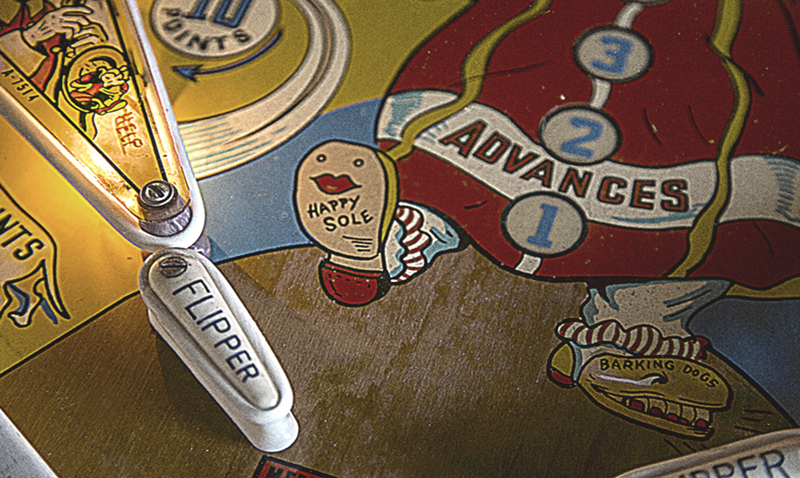 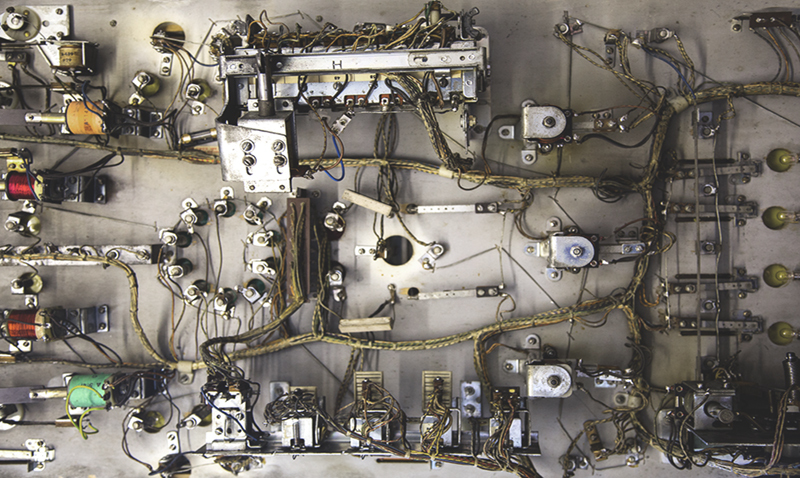 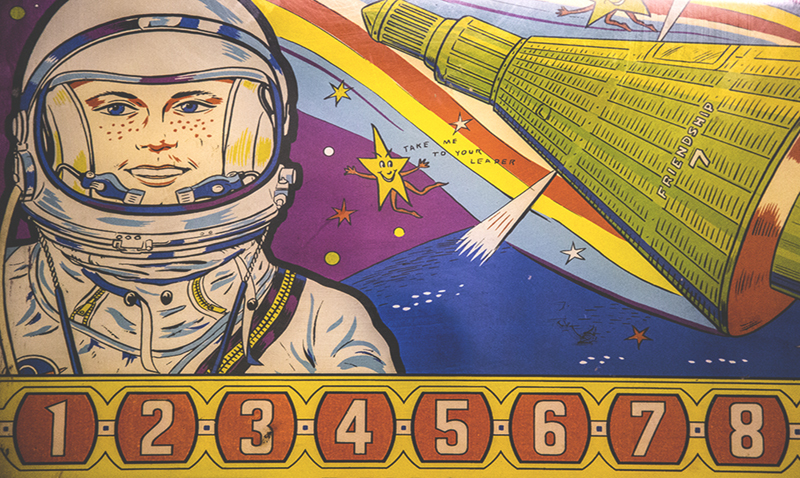 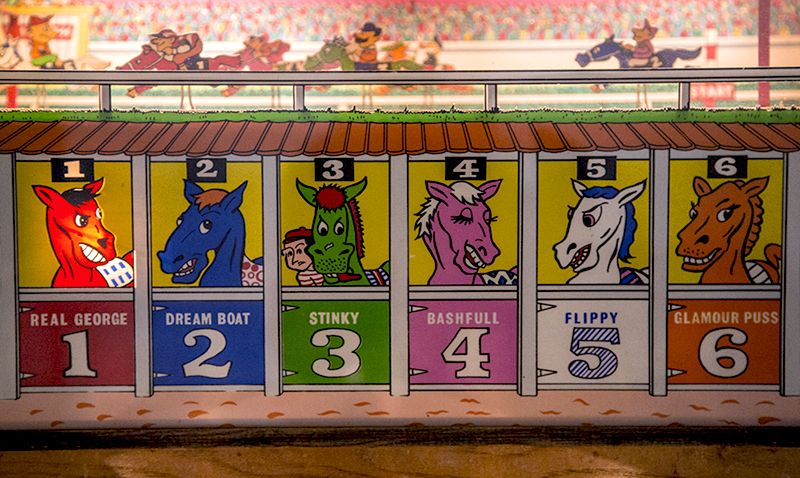 Plunge, Flip, Bump and Score refers to the common features of a traditional pinball machine, the mechanics used in order to win. 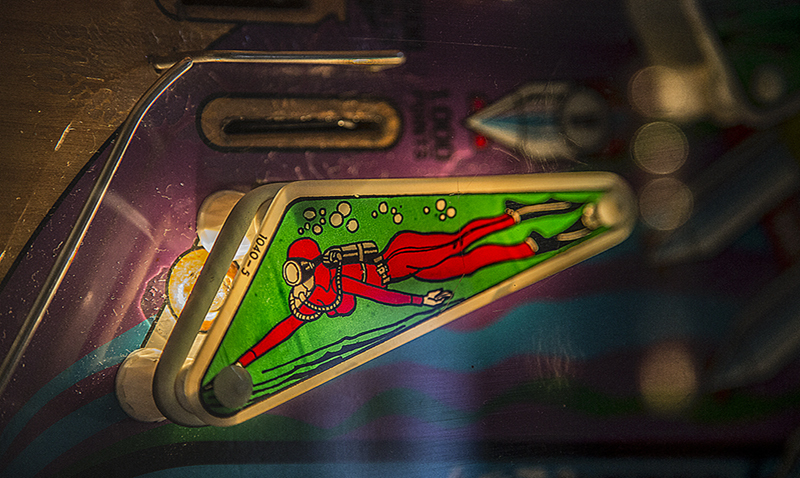 Pinball machines are a symbol of nostalgic Americana yet there is still a dedicated community of pinball players who compete in tournaments around the world. 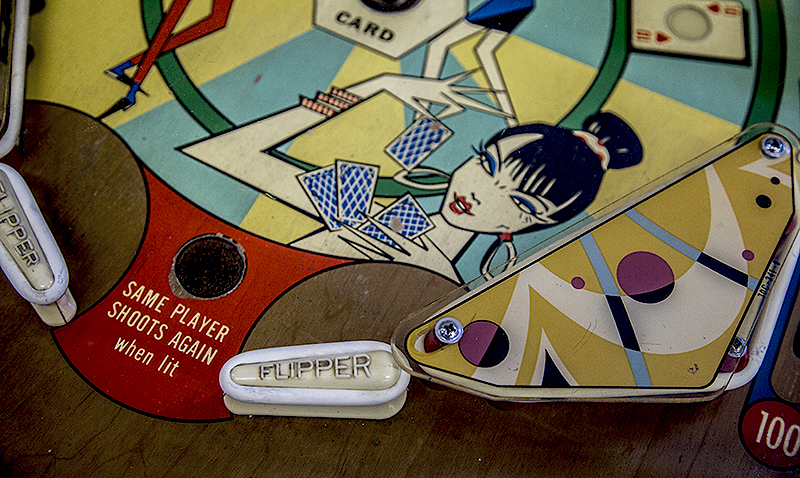 Pinball might conjure up nostalgic images of dusty seaside arcades, but talk to a pinball expert and you will soon be reminded that pinball is a serious game. 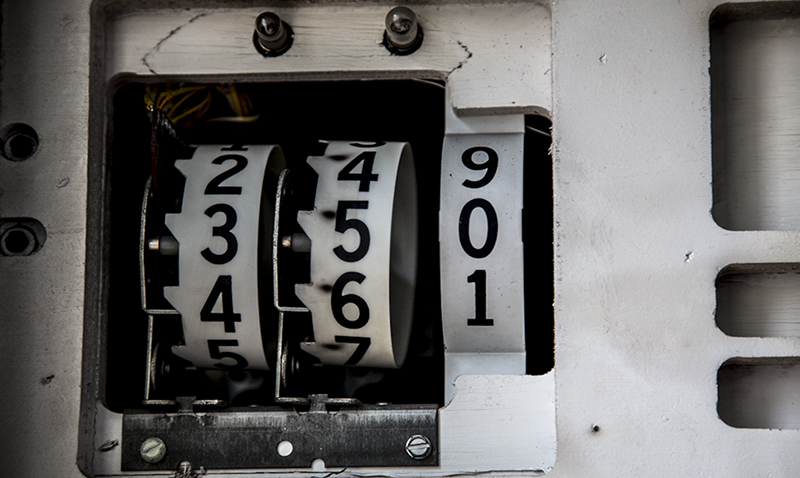 Random and never the same twice, it pits a player’s skill and patience against the machine. 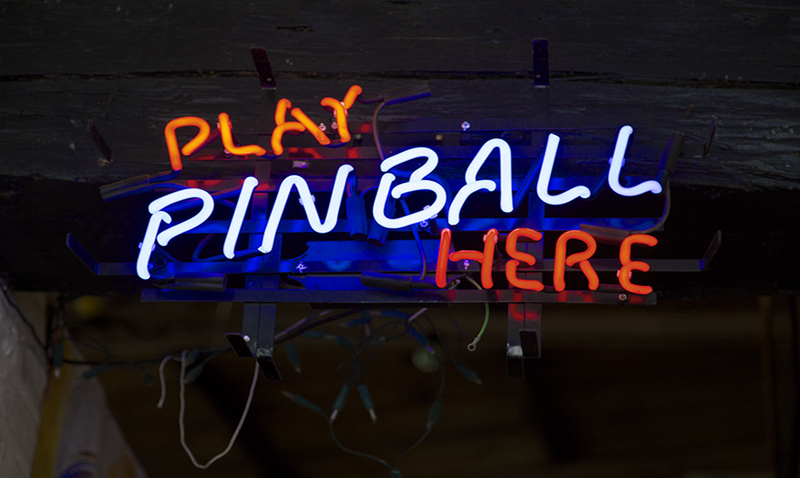 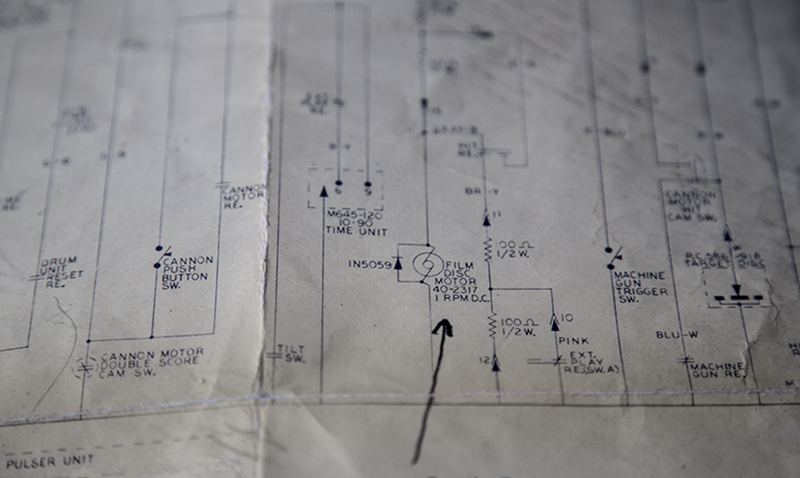 Johnson visits the UK Vintage Pinball Parlour to explore the world of analogue machines in an age of digital gaming.